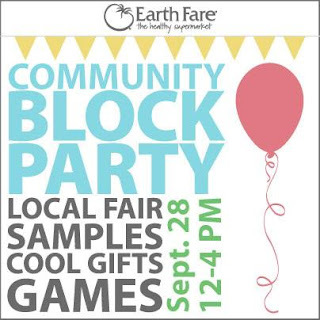 The THREE GHOST FRIENDS and I will be at Earth Fare Solon on September 28 from 12-4pm for their Community Block Party. I will have lots of activities for the kids! Bring your camera or phone to take a picture with the THREE GHOST FRIENDS. 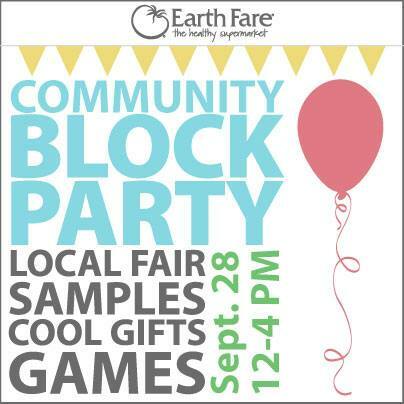 Plus, Earth Fare is having a bouncy house! I will be signing books too! They will be available for purchase or you can bring the copies you already have!